This database is slowly being built. We are adding and describing the Scientific Apparatus held in the Moosnick Collection and slowly adding information on artwork and other artifacts. If you are interested in supporting this work with a monetary donation, please contact Susan Brown, Library Director. 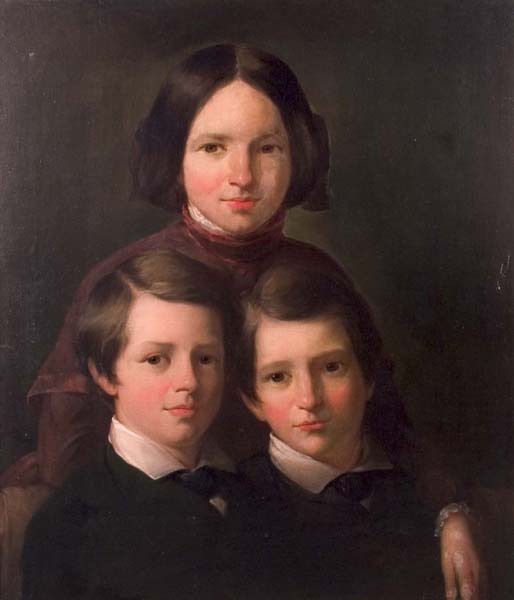 The children, Nannie Massie Bush , Benjamin Dudley Bush, and Thomas James Bush, were the niece and nephews of the artist. 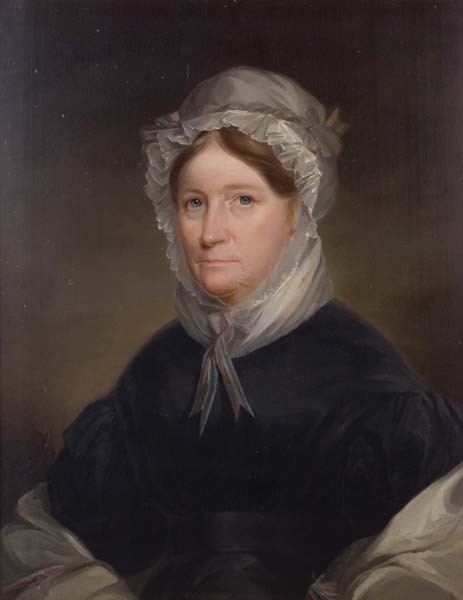 Nannie Massie Bush appears in a portrait with her mother as well as a small portrait by herself. 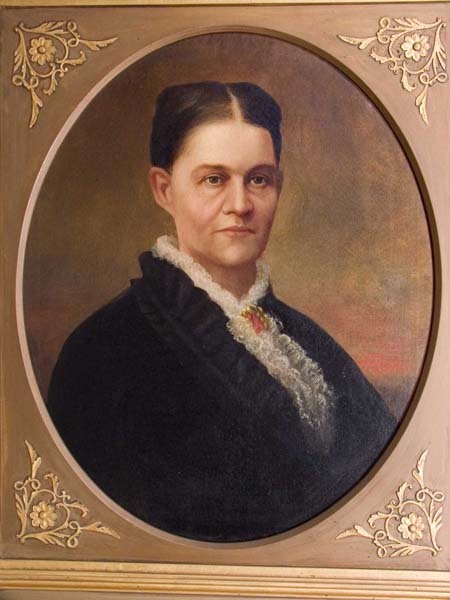 Elizabeth Palmer was the mother of noted Kentucky artist Joseph H. Bush. 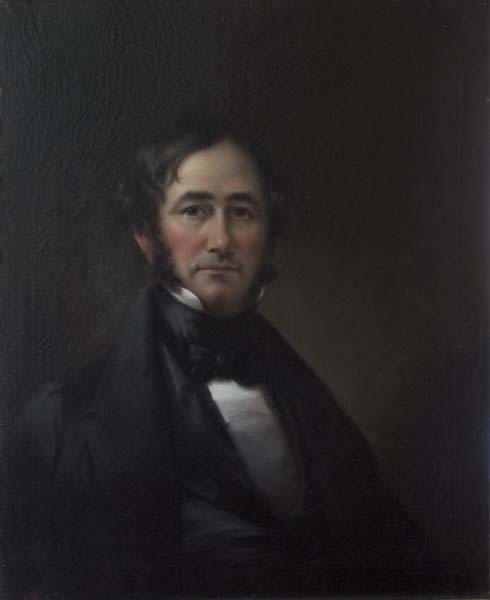 James Bush lived 1808-1875 and was professor of anatomy and surgery. He was the artist’s brother. 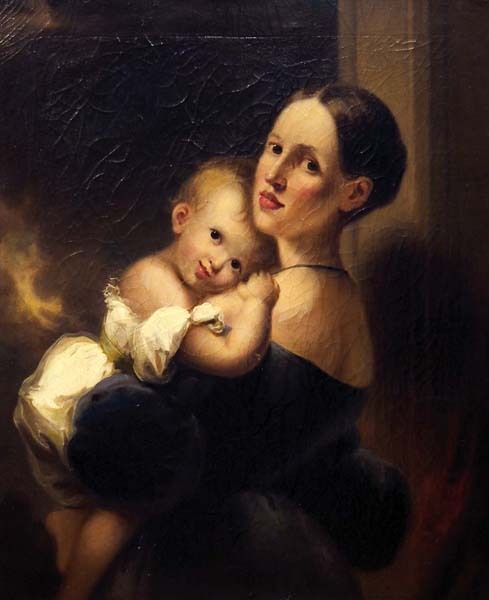 A portrait of his wife and child hangs in the Board Room of Old Morrison. 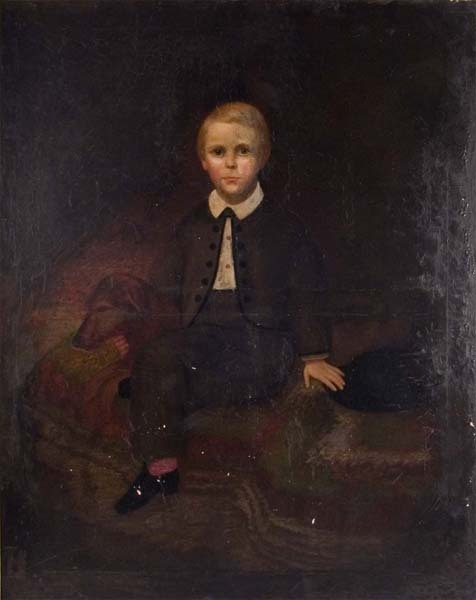 Nannie Massie Bush (1836-1916), Benjamin Dudley Bush (1839-1873), and Thomas James Bush (1840-1920) were his children. 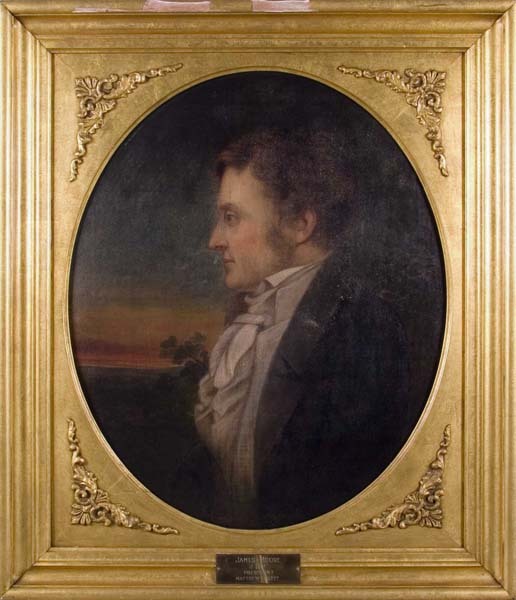 James Miles Bush was the brother of the artist and husband to Charlotte James Bush. Dr. Bush was a medical faculty member at Transylvania.There is a second portrait of him in which he is slightly older and wears glasses. 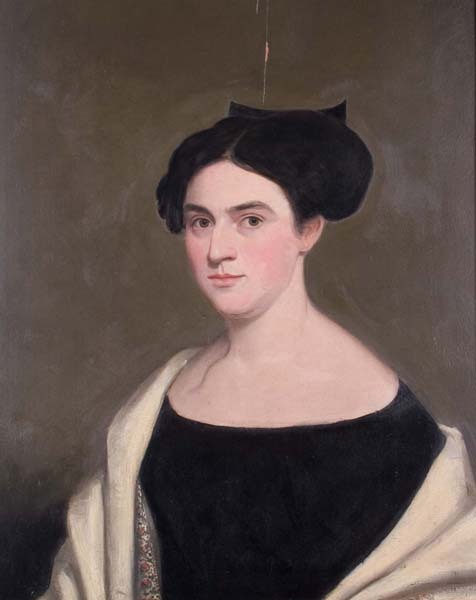 Charlotte James (1815-1898) was the wife of Dr. James Miles Bush. 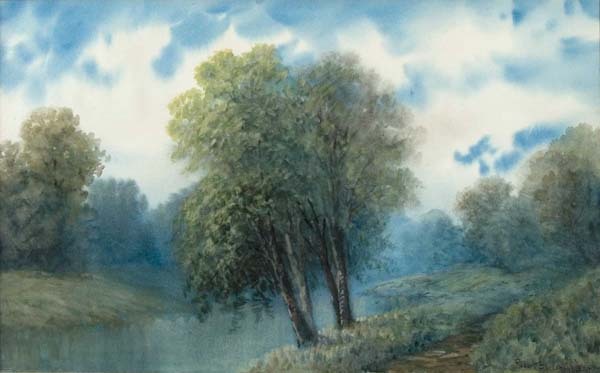 Nannie Massie Bush (1836-1916) was the niece of the artist and a popular subject. 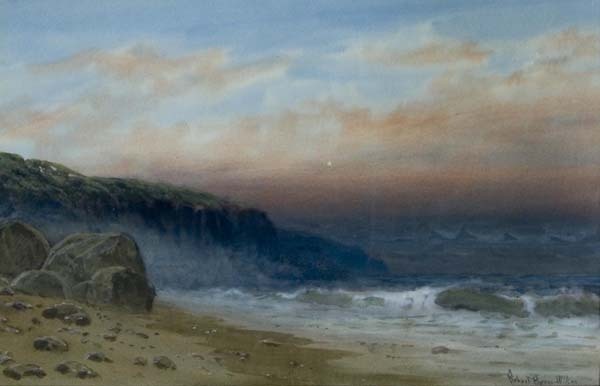 She appears in two other paintings by Bush which the college owns. 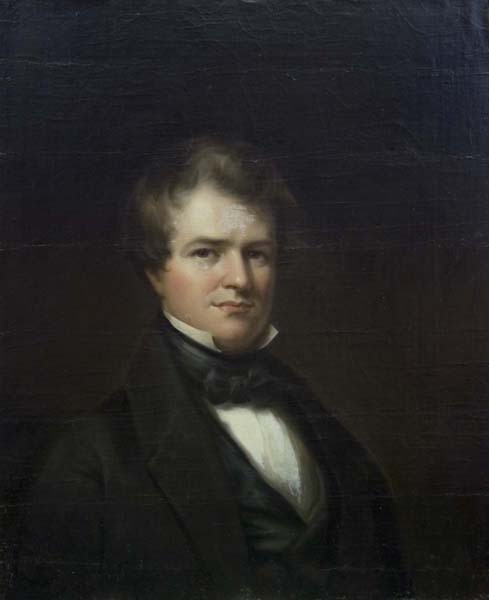 Bush was a Kentucky portrait artist and brother of Dr. James Miles Bush. 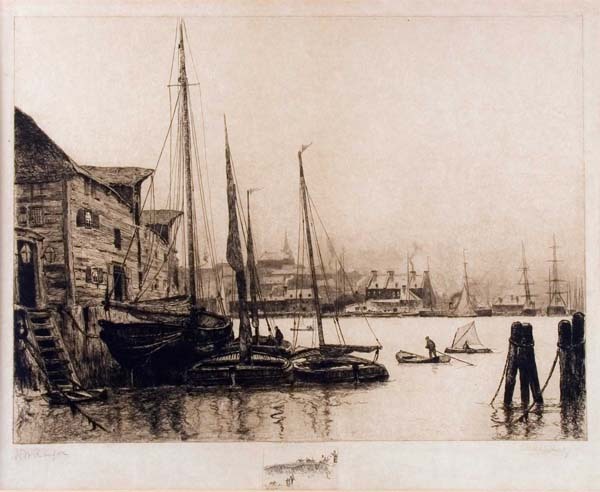 We have a number of his paintings. Many of them are of his family members. 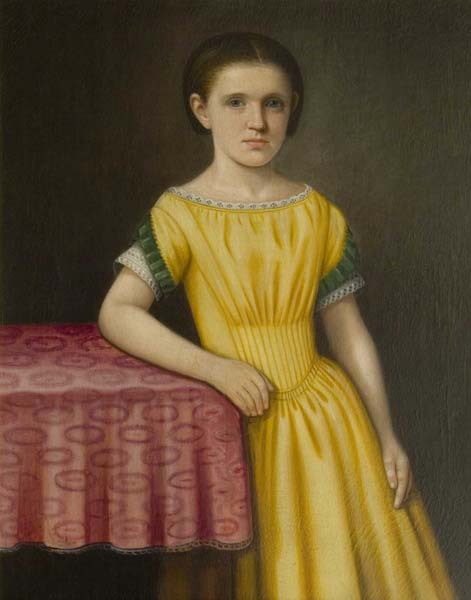 Nannie Massie Bush was the niece of the artist and a popular subject. 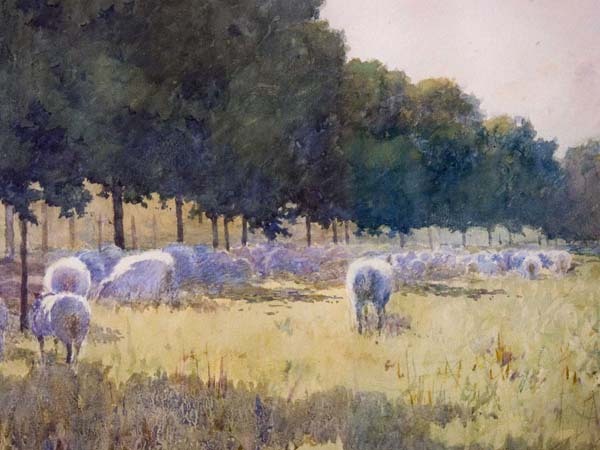 She appears in two other paintings by Bush which the college owns. 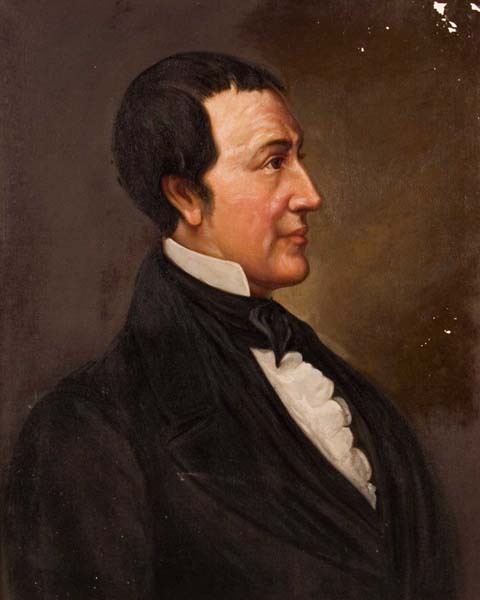 Dudley lived 1785 - 1870 and was an outstanding teacher and surgeon of the Transylvania Medical Department from 1809 to 1850. He received national prominence for his operation of lithotomy, or removal of bladder stones. 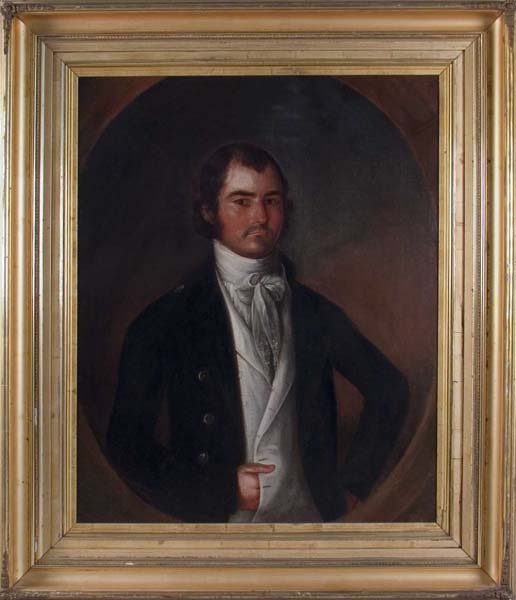 There is another portrait of him by Jouett in the library. Joseph H. Bush? Or Jouett? Nancy Robb was the sister of Sarah Roche whose husband John Roche was a professor of Latin and Greek at Transylvania. 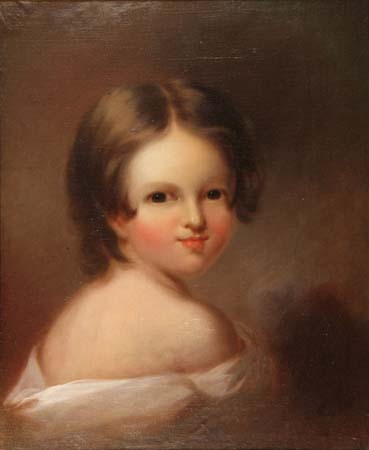 The companion portrait of Sarah Roche is privately owned. 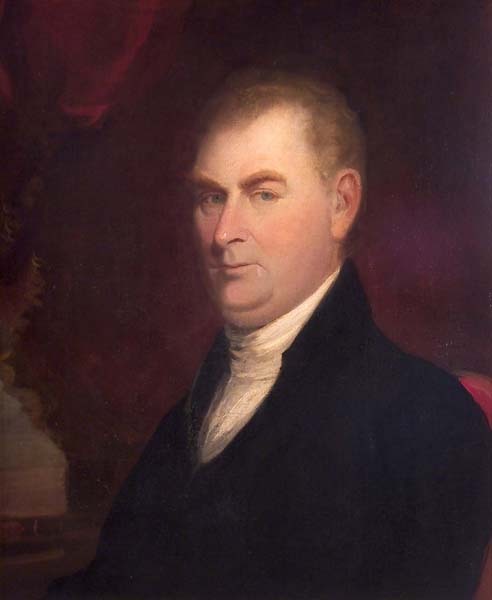 Moore was the first president of Transylvania and rector of Christ Church, Lexington's First Episcopal Church. He died in 1814. 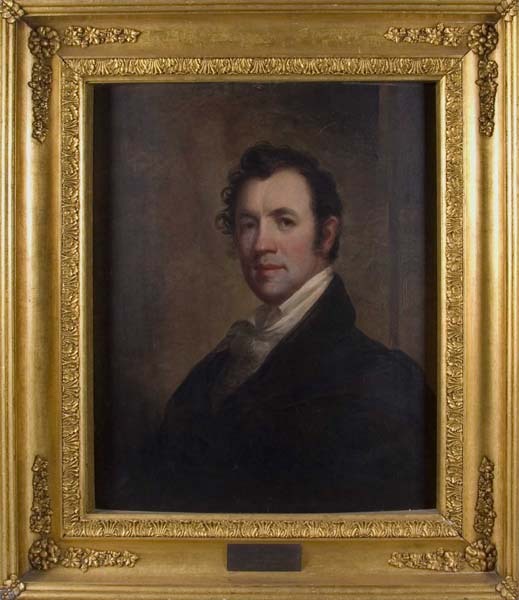 Although the affixed brass plate names Jouett as the artist, experts have recently attributed this portrait to Samuel Dearborn. 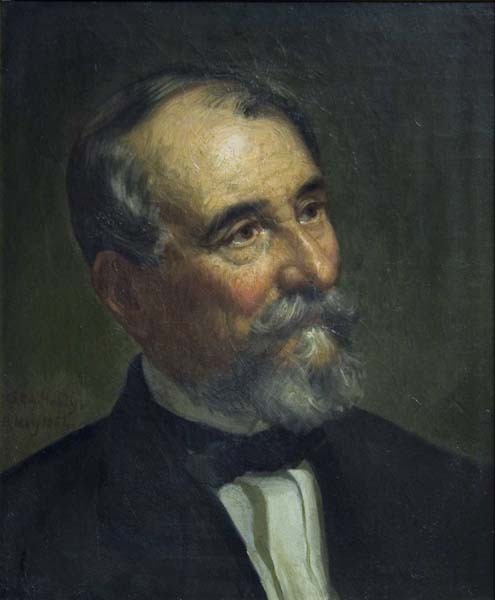 Although we are not sure if this is the same John Todd, a John Todd gave much of the original library and paraphernalia to help the founding of Transylvania. 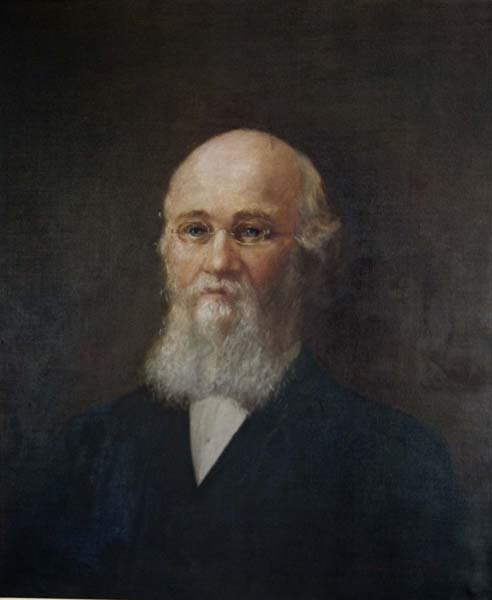 The portrait was a gift of Dr. and Mrs. Stanley Parks. Hopson was an 1829 graduate of Transylvania University Medical Department. 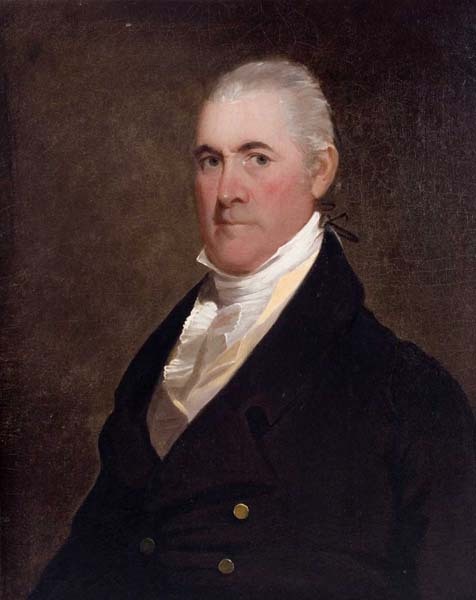 Bush was a Kentucky Portrait Artist and brother to D. James Miles Bush who taught at Transylvania. 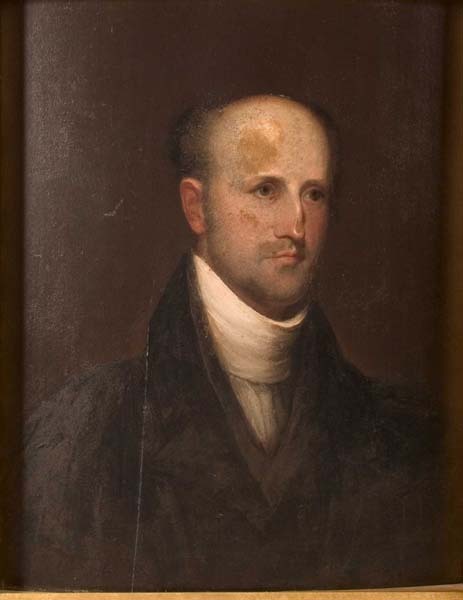 Blythe was president of Transylvania from 1804-1816 and first president of Hanover College. 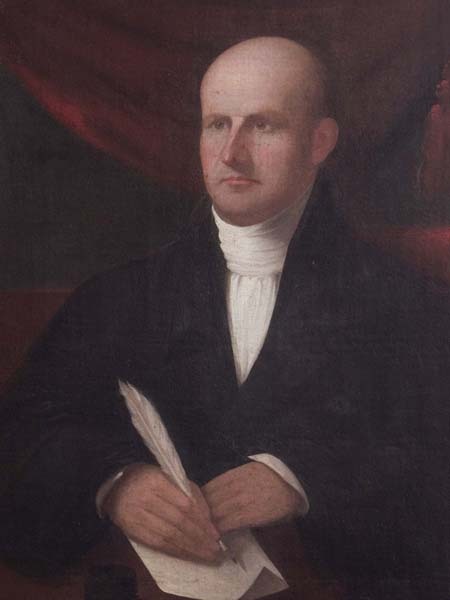 He served as the librarian for the college as well as president in 1804-05. He lived 1765-1842. Portrait of his wife is available. 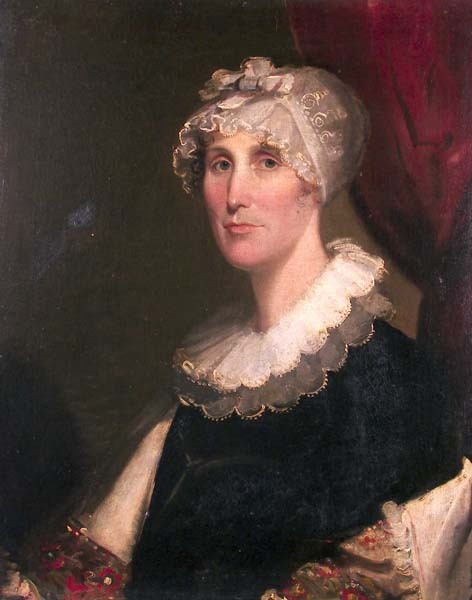 Her husband was James Blythe, President of Transylvania from 1804-1816 and first president of Hanover College. Portrait of her husband is available. 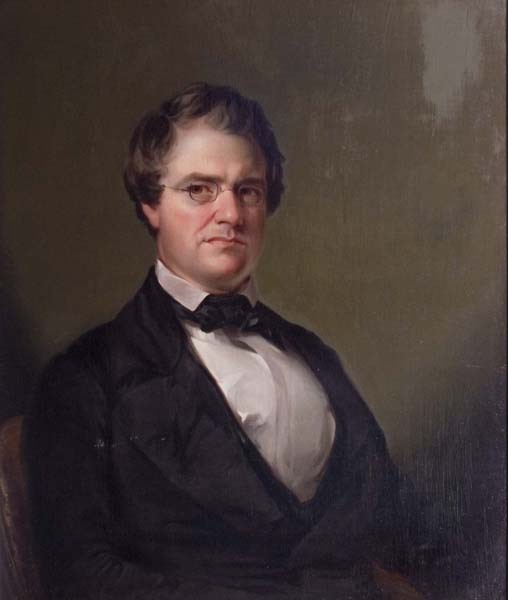 Dudley lived 1785-1870 and was an outstanding teacher and surgeon of the Transylvania Medical Department from 1809 to 1850. He rose to national prominence for his operation of lithotomy, or removal of bladder stones. There is another portrait of him by Bush in the Board Room of Old Morrison. 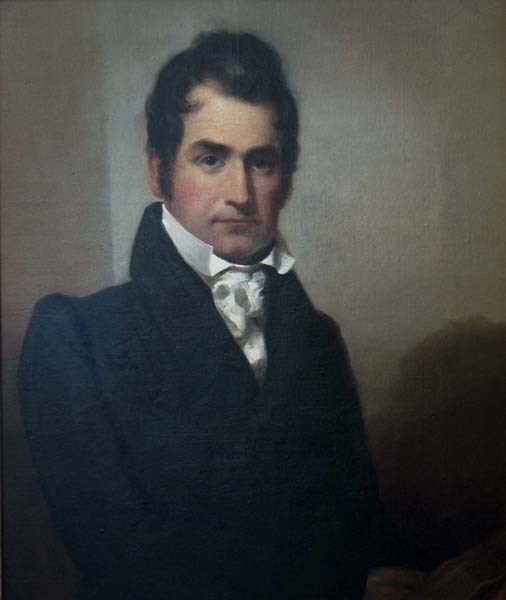 Holley was president of Transylvania from 1818-1827. Under his leadership the medical department expanded greatly. 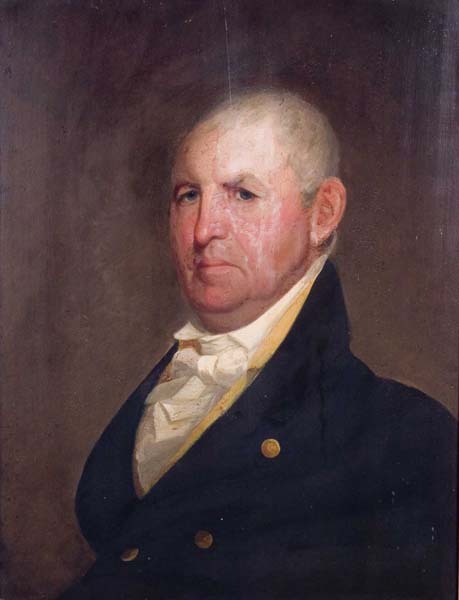 It was during his time as president that Lexington was known as the "Athens of the West." There is another painting of Holley in Old Morrison. Shelby lived 1750-1826. 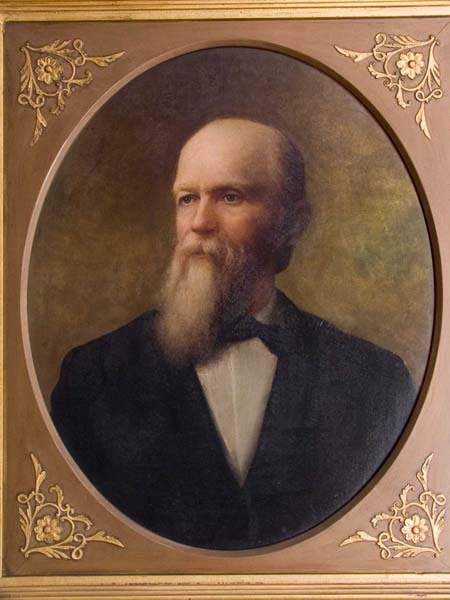 He was the first governor of Kentucky and an early trustee of Transylvania. Roche was a professor of Latin and Greek at Transylvania. He died in 1845. 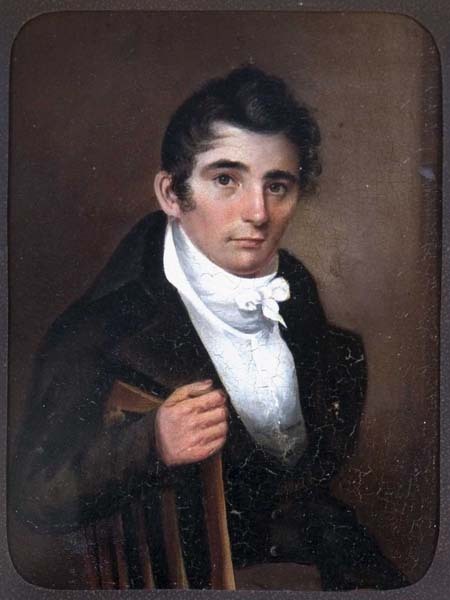 James Morrison lived 1755-1823. He was a member of the Transylvania Board of Trustees. Old Morrison is named for him. There is a nearly identical painting in the Board Room of Old Morrison. This might be a Suddeth Goff. 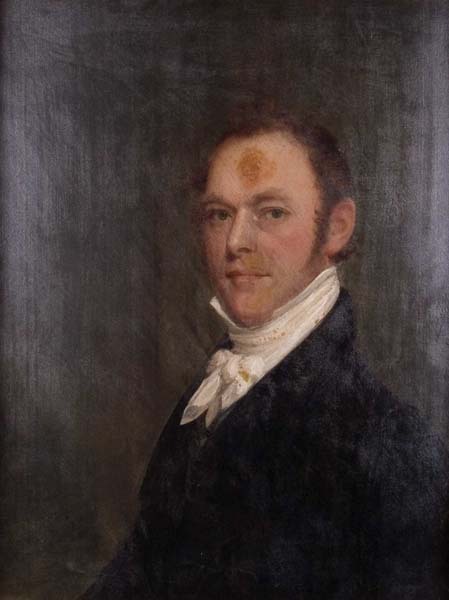 Robert Patterson lived 1753-1827. 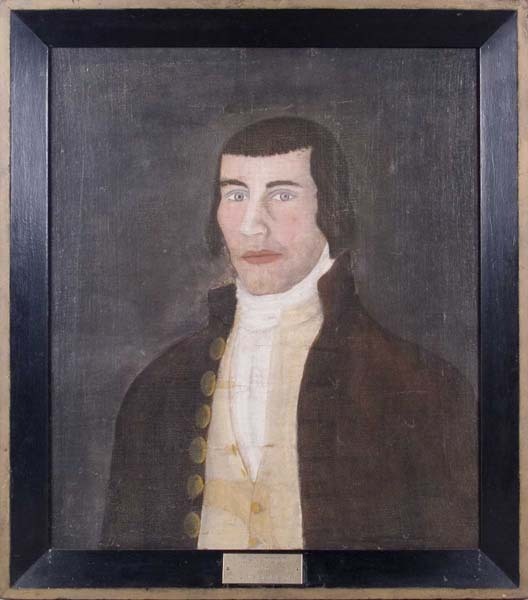 He was a leading citizen of Lexington and became a trustee of Transylvania in 1795. 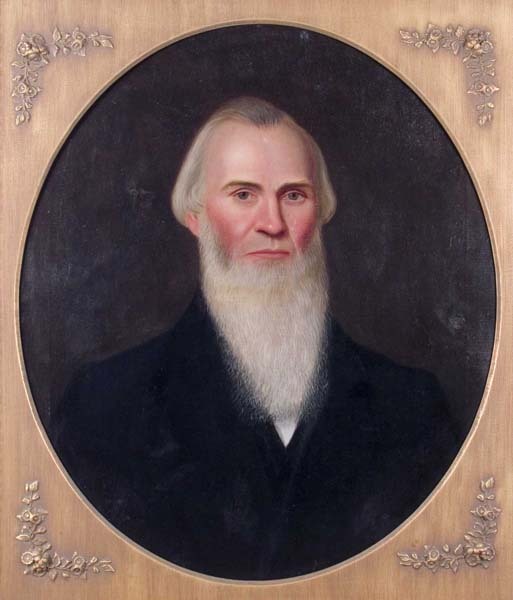 He was a member of the first party of men to settle on the Town Branch of South Elkhorn Creek. His log cabin is preserved on Transylvania's campus. 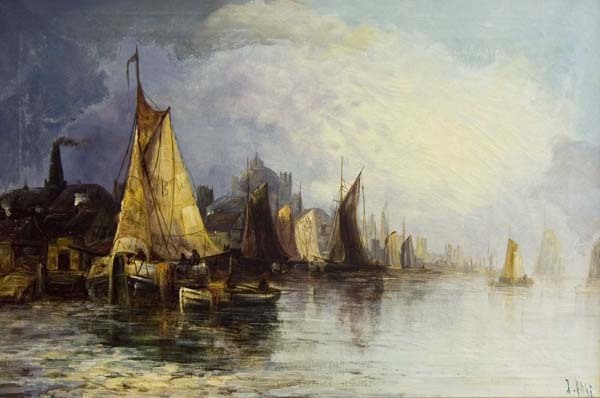 This painting has also been attributed to Sudduth Goff. Stephen Parrish was Maxfield Parrish's father. 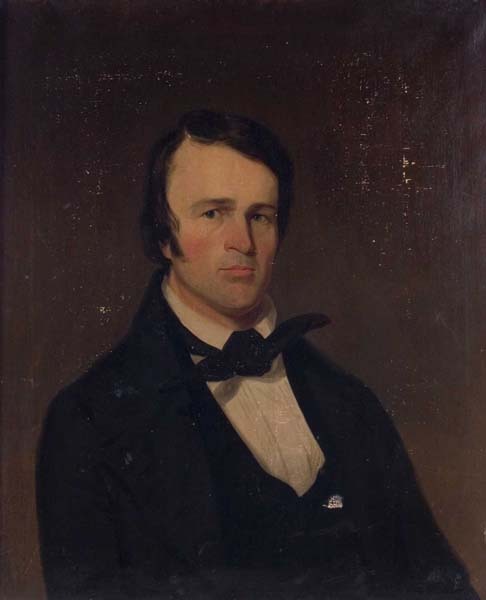 Benjamin Gratz (1792-1884) was a board member of Transylvania and Gratz Park is named for him. 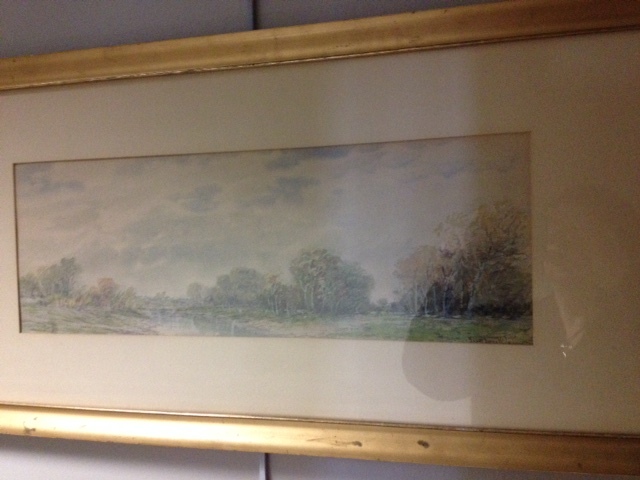 The painting was gifted to the university in 1995 by Mrs R Warfield Gratz. Thomas was a Virginian who was disowned by his family when he decided to fight for the North. 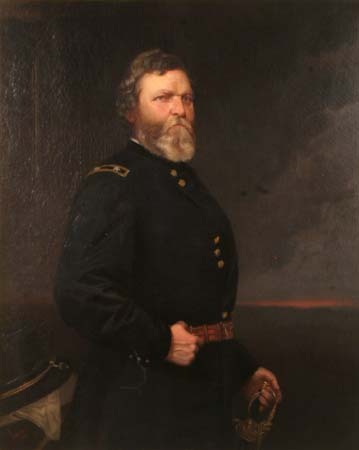 He is considered by many historians to be one of the three prominent generals of the Union. 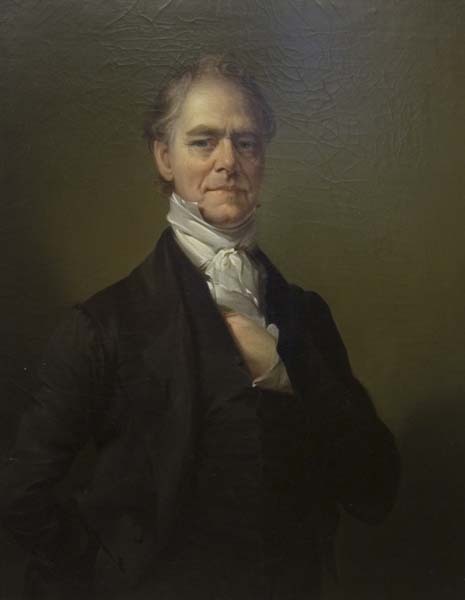 The portrait was presented to the college by the heirs of General Price. It was cleaned and restored in the late 1990s. 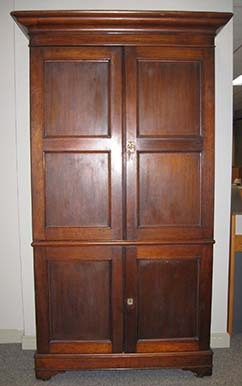 This Botany Cabinet belonged to Charles Wilkins Short who was an 1810 Transylvania graduate. He served as Dean of the Faculty and Chair of Materia Medica and Medical Botany at Transylvania from 1825 to 1837. In 1828, with his colleague John Esten Cooke, M.D., he founded the Transylvania Journal of Medicine and the Associate Sciences.